Sometimes the best way to let off steam about something is simply to create some ... by putting the kettle on! The hope is these events will help bring the country together over the weekend of 29-31 March, and particularly on March 29 – the original date set for leaving the EU. Resources are also available (pictured right and link below) to help promote events that are held. 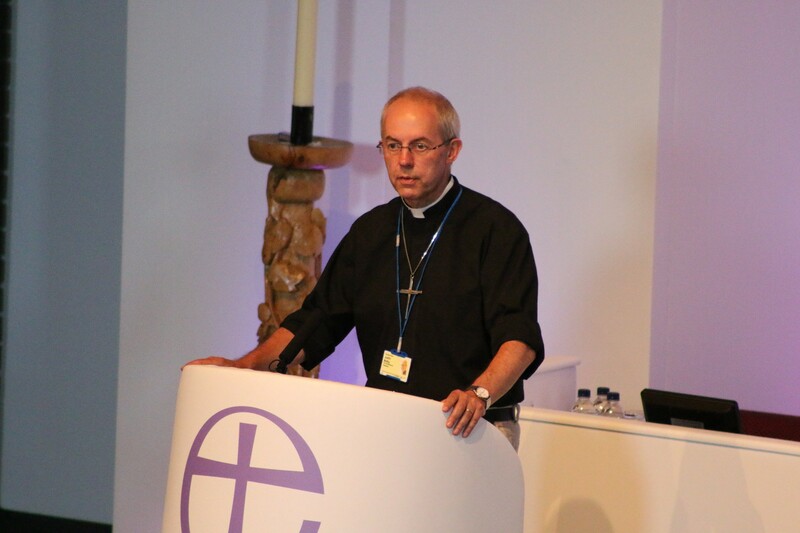 The Archbishop of Canterbury, Justin Welby, said: "This is an opportunity for the Church of England to join together in prayer for God’s kingdom to come, and for the good of all in society. I hope that each of us will take hold of the promotional resources to help us pray for our country at this critical time." 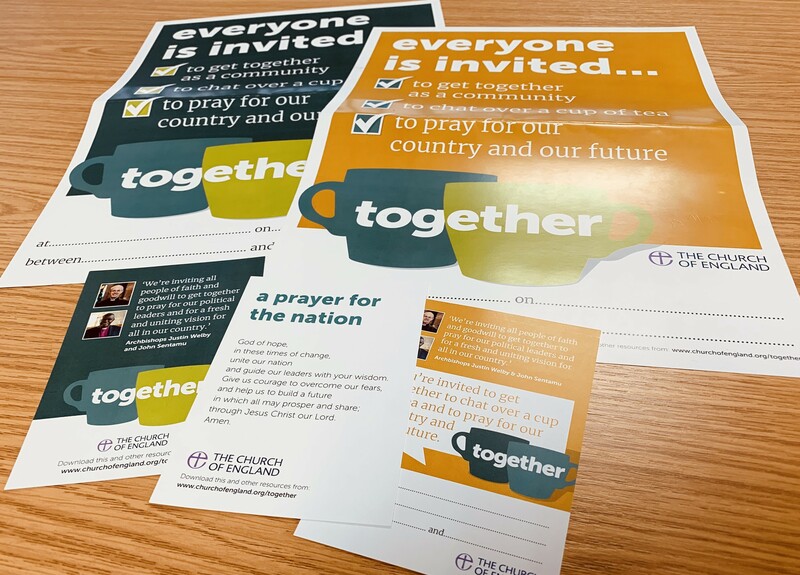 If your parish is able to hold an event – it can be large or small; specifically organised or perhaps held on the back of an existing prayer event – you will find an article with a longer message from the Archbishops here on the national Church of England website and a variety of supporting resources here. Under the slogan ‘together,’ the packs include specially-chosen Bible passages, new prayers and prompt questions to start conversations.